Phillips Hue lights are great, but the right apps can make these lights that much better. With the best 10 apps for the Philips Hue, people can truly bring their celebrations to life. If you are looking for Android specific apps then check out our top 10 here. 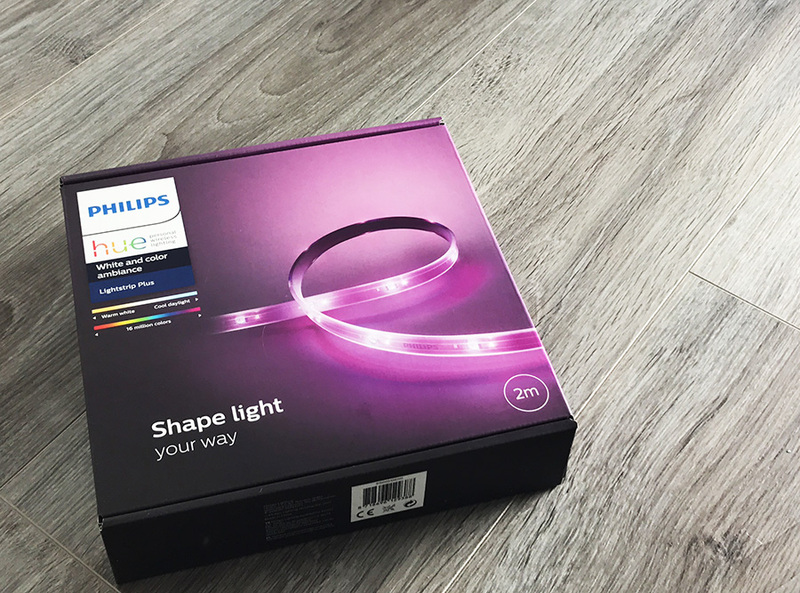 You have been waiting a long time for the Philips Hue Lights. Now that you have it, what are the best apps available for brightening up your life. These 10 great apps are all available for a minimal price (a couple of them are free), and will allow you to make the best use of your Philips Hue Lights. So what are the best Philips hue apps to download? We have rounded up our 10 favourite Philips hue lighting apps for iPhone and Android. Have you ever been to one of the light shows that almost all theme parks hold at night. Well, now you can achieve the same effect in your bedroom, or dorm room. This app works well with a music player combined with iTunes library access and AirPlayStreaming. For the low price of $2.99, it is difficult find a better compliment to your leisure time activities. Few apps are going to be able to give people the kind of light show that they can get with the Ambify. This is the sort of app that can allow people to completely transform their surroundings right away, keeping them that way all night long. This video shows it in action and how it can create lighting to your music and create great effects using bulbs and light strips. 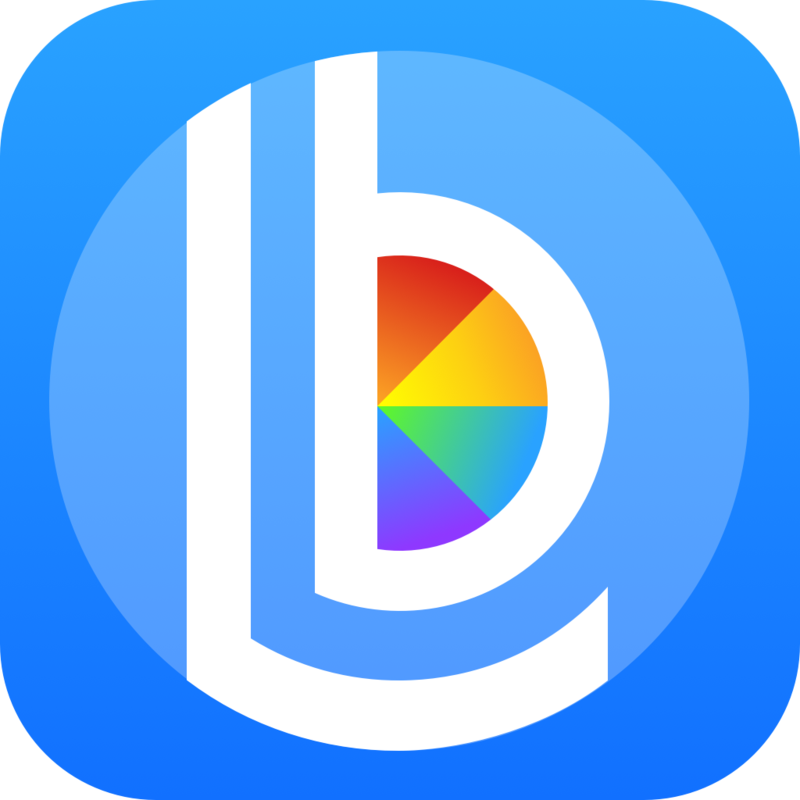 This is an app that will allow people to get some of the coolest lighting effects that anyone could ever expect. These are subtle lighting effects that will manage to evoke the feeling of a place. Some of them will be reminiscent of a desert and some of them will be reminiscent of seasons like autumn or winter. One way or another, people will be able to change the emotional character of their rooms effectively. If you want to create a certain mood, but don’t want to use the flamboyant lights created by one of the music app, the OnSwitch may be what you are looking for. From the desert colors of its Albuquerque program, to the warm orange and yellows of its Autumn Leaves setting, the OnSwitch app transports you to a different place. Included is a setting for Christmas lights, and other holiday theme colors are on the way. Download for iOS or Android. To a certain extent, this is the kind of app that manages to address a fantasy that people might have: the ability to just talk to unresponsive lighting fixtures, controlling them in the process. 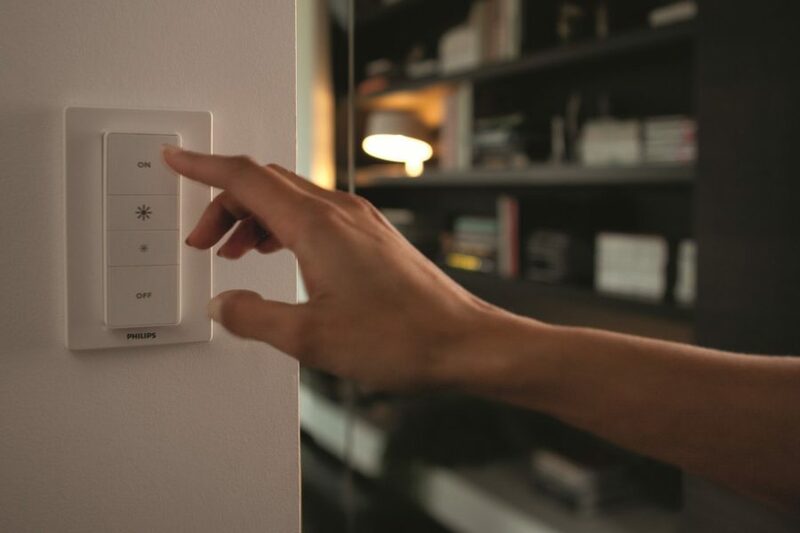 The Hue Remote offers the voice control that people will need for their lights, and they will be able to operate the Hue Remote using one of the simplest interfaces that is known to the world. The Huemote is one of the easiest apps that people can use in order to really manage their Phillips Hue lights. They can alter the brightness of the lights and the colors of the lights very easily using the Phillips Hue lights, making it a clear contender for the best 10 Apps for the Philips Hue. Not only is this app a convenient remote control. It also gives users voice control over their Philips Hue Lights system. 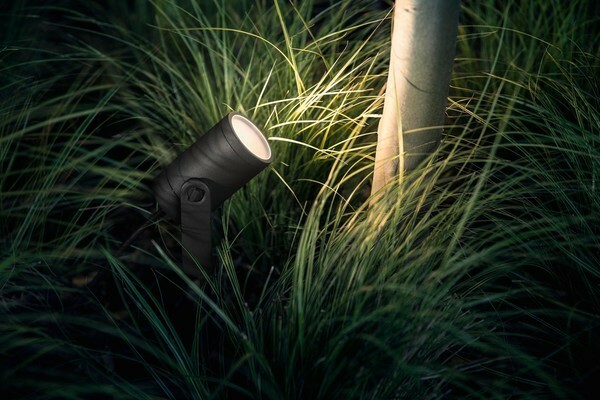 Few smart lamp apps could ever be as efficient as the Lightbow app. 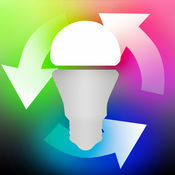 This is an app that is capable of regulatingLIFX, WeMo, and Hue bulbs, making it very versatile and efficient. People can control groups of bulbs or individual bulbs, which will give people that much more of an influence over the lighting in their environment. The Hue Disco app is one of the many apps that is capable of getting the lights and the music in sync, which is going to allow people to have an even more energetic party. 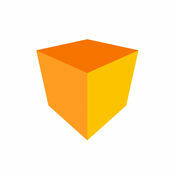 This app is simular to Ambify, but it is a little more convenient. If you don’t have access to the iTunes library, an external microphone will play music from any source. Just set it up next to your stereo speakers and soon your Philips Hue Lights will fill your room with a mirage of dancing lights. However, people can adjust the sensors and the settings more easily with theHue Disco app than they can with other apps, which should allow people to prevent their guests from getting sensory overload more effectively. The Magma Hue is one of the easiest apps that anyone is ever going to use. People can adjust their lights for brightness very effectively using theMagma Hue app, and adjusting for brightness is largely going to be a matter of adjusting the slider and tapping on the desired color. From there, people will get the exact illumination levels that they most want, and theMagma Hue is going to be that much more rewarding for them to use. This is another app that allows you to customize the colors projected by the Philips Hue Light System. If you don’t have the inclination to fiddle with complicated controls, the Magma Hue allows you to set your theme with a system of colored sliders. Just select the color you want, and the pull the slider to select the brightness and hue. It work great for a convenient party setup. The Huey app is good for a very different type of party. People can use an app like this during a gaming party or a movie party. The Huey app can be used to position the lighting correctly, so the screens are illuminated or else get all of the lighting that they need to be as cool as possible. There is no longer any need to to fill your home with the same unimaginative lights while you watch your favorite movies, or play you most exciting video games. The Philips Hue Lighting system is capable of matching the colors on your screen with simular colors that it then projects on to the walls. As the tension mounts on the screen, the ambient light reflected around you will enhance the experience. If you have a specific light theme in mind for Philips Hue Lights, but don’t want to be restrained by preset colors, the Scintillator app gives you complete control over the colors your system projects. Of course, this is more complicated than the Huey app, and will take time to set up, but if your creative juices are flowing, give it a try. People will cycle their lights all the time in order to get all sorts of cool lighting effects during a party. However, those cycles are sometimes beyond their control in a way that can be fixed with the right app. The Scintillator is just the sort of app that can allow people to get control over those cycles, which can enable people to truly get the lighting effects that they want. Our number one app is iConnectHue! This is one of the more costly apps that people are going to find today, especially if they are interested in getting all of the features that come with the iConnectHue. However, as the name suggests, this is very much the sort of app that is going to allow people to interface with their lights more effectively than the majority of others available today. People can control individual lights, groups of lights, and other arrangements of lights in a way that would be difficult otherwise. Read our full user iConnectHue app Review here. Wish to share an app? If you have developed an app you wish to share with us, then submit your app to our directory here or leave a comment below. I develop the hueDynamic for Hue application for PC, Windows Mobile and Xbox One. 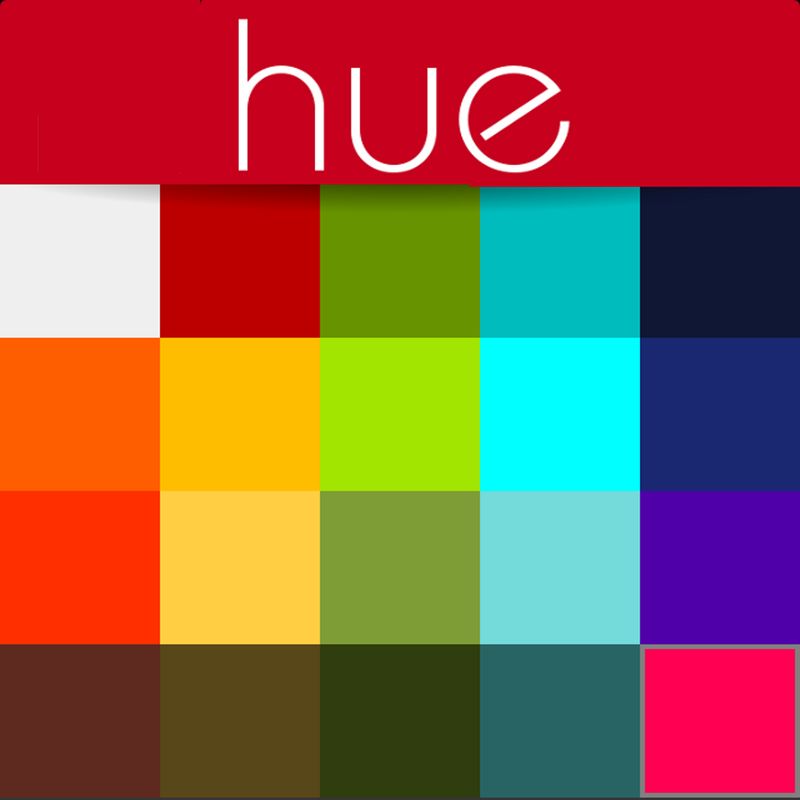 I believe is it worthy of inclusion on your list of great Hue apps, and was even nominated by Microsoft themselves for the “app creator of the year award” at Build 2017. – Advanced and lowest latency disco mode that works with any application, including Spotify and YouTube . No microphone required. – Plex server integration to dim your lights when you watch something automatically. We have 1000’s of happy customers and great testimonials. I’d greatly appreciate you looking at the app and considering its inclusion on your list. Please contact me and I’ll provide a free promotional code for your reviewers. There is also a free trial! Thanks for your time. More information on the Microsoft store page and the hueDynamic website. just baught, thanks to your comment. Awesome thanks for the support! There are so many new additions but bloggers seem to neglect that things and apps have moved forward with Hue. You’re missing a big market by not making this available for iOS. It is not in the Netherlands iTunes store. It seems to be a Windows only app unfortunately. Reading your list of features, I was more intrigued by your app than any on the ‘top ten’ list (many which I already have.) I immediately went to the app store & did a search for hue Dynamic, ready to download it, I should have read your comment closer, because as you know this in not actually on the App Store, or available to iOS or MacOS users. Hopefully that gets changed in the future, I will be downloading it when possible. I would guess that is the #1 reason you were not included on their list. I was looking for a hue app to program my Hue tap switching saw your app mentioned in an article but it was for Windows. I decided to see if the App Store had it and thankfully, they did! 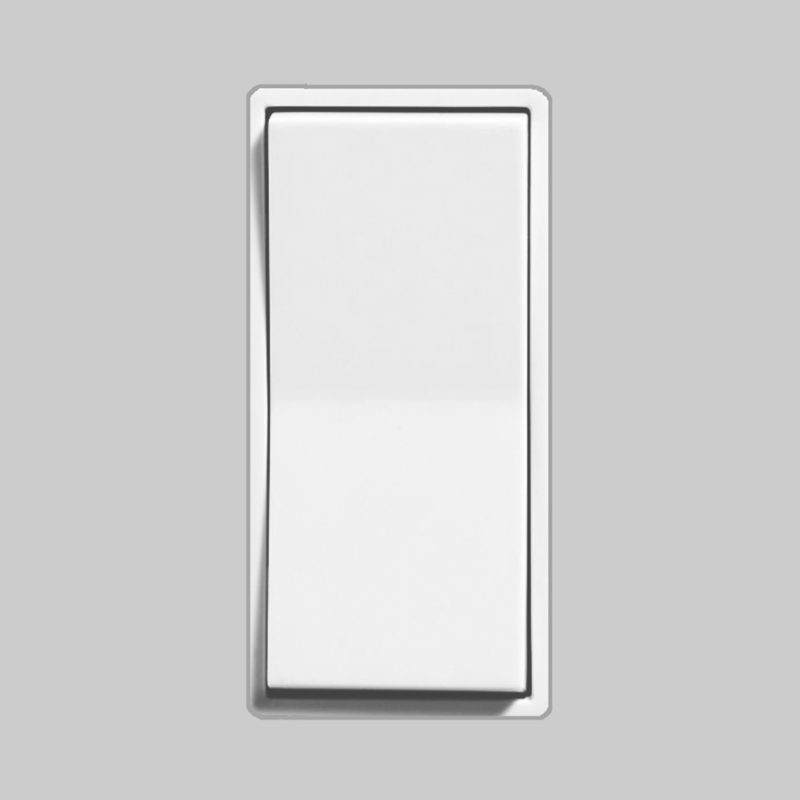 I now love my Tap switch because of the toggle features you brought to it. I can use one switch to toggle brightness levels of a current scene, another to toggle as many scenes as I want. I could have each switch work for a different room, but that leaves less I can do for any one room, so now I’m going to need a Tap for each room, 😉 Philips will thank you for that and so will I for making an excellent app. My only complaint is that it only works in portrait mode on an iPad. I still gave it a 5 star review on the App Store. To HueHomeLighting.com, this app should be one of the top ten. Awesome news – glad its worked out for you, Thanks for the review on the App Store as well. We need to get the app out there! I must agree with the people of Hue Dynamic. 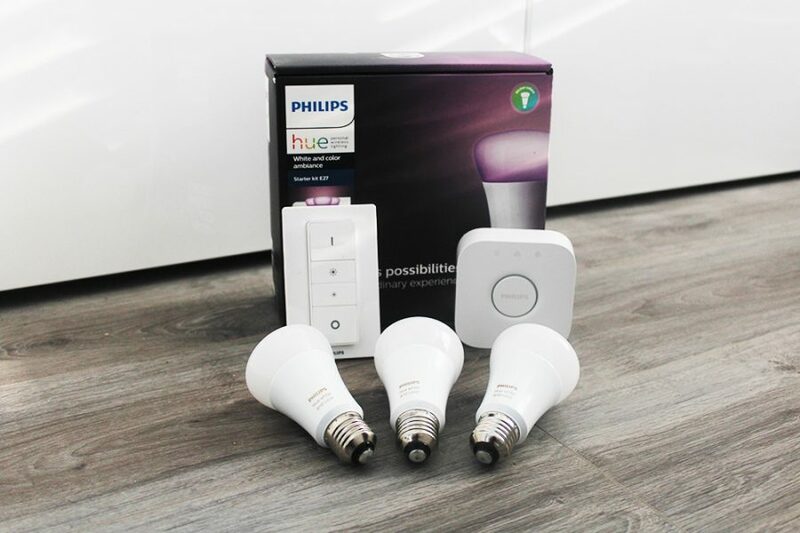 Although their app is very user friendly, it allows to bring Philips Hue to its full power. I would like to mention the only Philips Hue focused learning app in the market as of now. Hue for Kids (https://play.google.com/store/apps/details?id=com.rrapps.hueforkids) is a learning app that makes learning fun for young kids. This app makes learning futuristic and immersive by making Philips Hue lights react to actions of a child as he get to know about different colours, fruits, flowers and vegetables. Hue for Kids iOS version is officially a featured app by Philips (http://www.developers.meethue.com/otherapps/otherAppsIOS.html). 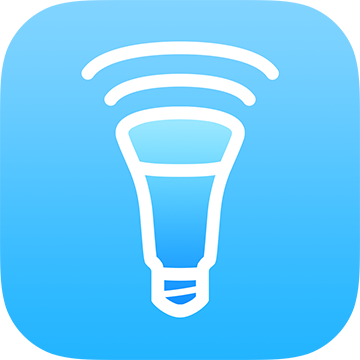 I’m happy to recommend you our new app for Philips Hue. Using Hue Music, you get quality sound light show for a holiday, party, relaxation or inspiration. Application transforms sound frequency and amplitude to colors every moment. It’s new quality level of 2017 year. can you actually control hue from inside nest app? Hi, is there any app for Android users to control Philips Hue TAP and make each button to have 2 actions, like first press ON, then 2 press on the same button OFF ???? 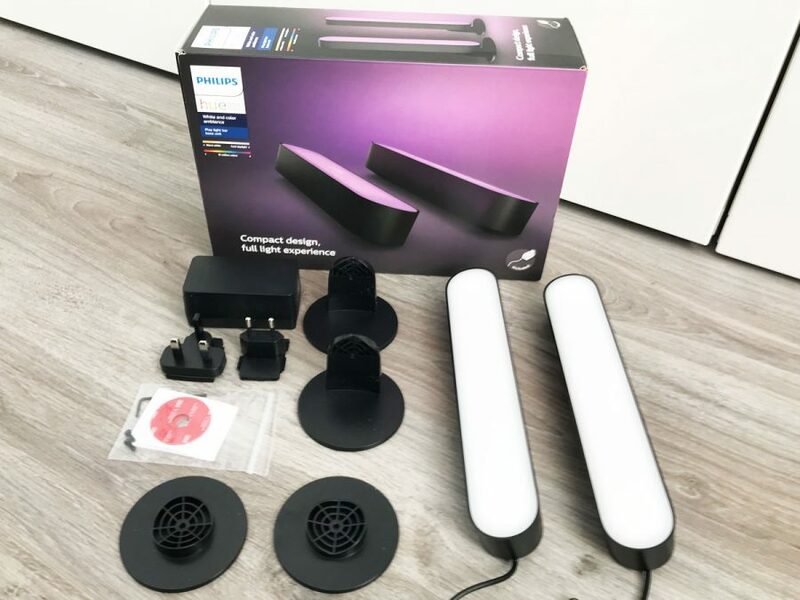 I have 4 set of lights to control with HUE TAP, but I dont want to use 2 TAP’s, 1 to turn on and the other to turn off, or even but 2 set in one tap, and the other e set of lights in another tap, I don’t like the feel to use different button to turn on and off. While it’s great that everyone develops apps for Andriod and iOS devices, a big gap is the lack of applications for MacOS / Windows. What I would love to do – is automatically schedule specific animations to kick off at a defined time, from my home server – a Mac Mini. I’ve replaced all my exterior lightbulbs with Hue bulbs. I would love to have the “Candle” effect kick off every night. Or a configured Christmas, Halloween, light show for the holidays, etc.. I would also like to add our concept that we invented for Philips Hue lights back in 2013 – Dynamic Animations. We started off as Goldee and rebranded into Ambee in 2015. You’ll find around 50 light animations (such as Milky Way, Evening on the Beach, Under the Red Sea, Northen Lights,…). You’ll definitely find animation for any mood. the developer of Lumia Twitch for Mac, Windows, and Linux. Lumia Twitch connects your Phillips Hue light bulb to Twitch and your viewers. Your viewers can just type !blue and watch as the hue changes. There is a really easy to use UI to go through a plethora of options. A lot different from the other apps on the list, check it out and let me know what you all think. I develope qtHue, a free (opensource) desktop application that work on all platforms (Windows, Linux, Mac, RaspberryPi, etc). It receive weekly updates with new futures. I’m the developer behind Lights for Philips Hue app (http://apple.co/2lNttMU). The app is currently available for iPhone, iPad and Apple Watch. It has more than 40 professionally designed light scenes for every mood you may want at your home or office. Try Lighter for Philips Hue! It’s free and I release a new scene every week! For those who haven’t tried it, I can’t praise Sunrise calendar highly enough. Apart from it’s ease of use, it synchronises seamlessly with my phone, PC and Mac. Beats all others hands down!